This entry was posted on Saturday, July 16th, 2011 at 2:21 PM. 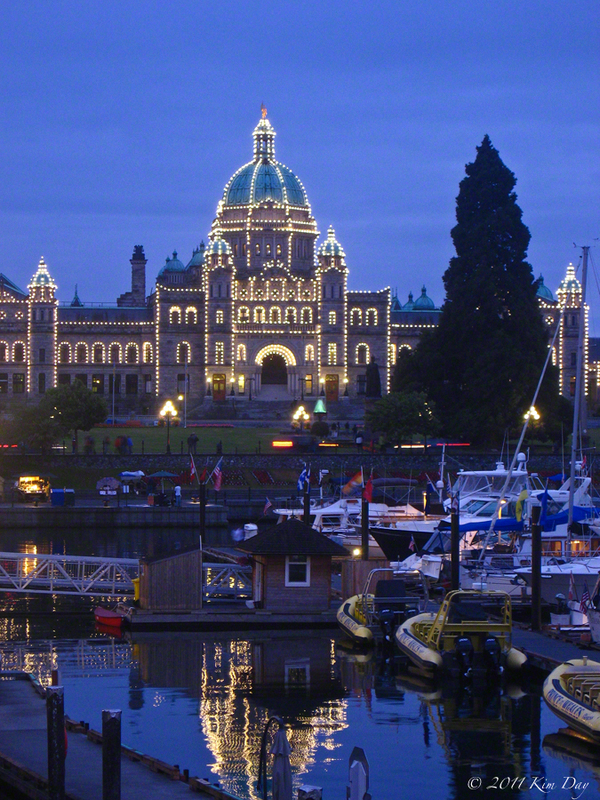 It is filed under Canada, Globetrotting: Near and Far, Victoria and tagged with Parliament, Victoria, Victoria Harbor. You can follow any responses to this entry through the RSS 2.0 feed.